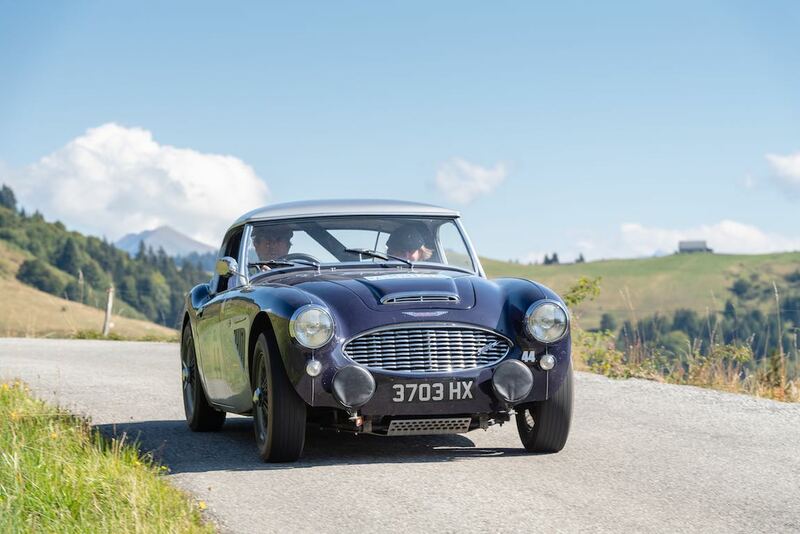 The Alpine Trial Rally 2018 was held 3-5 September in southeastern France, starting and ending in the town of Divonne-les-Bains nearby the Swiss border. 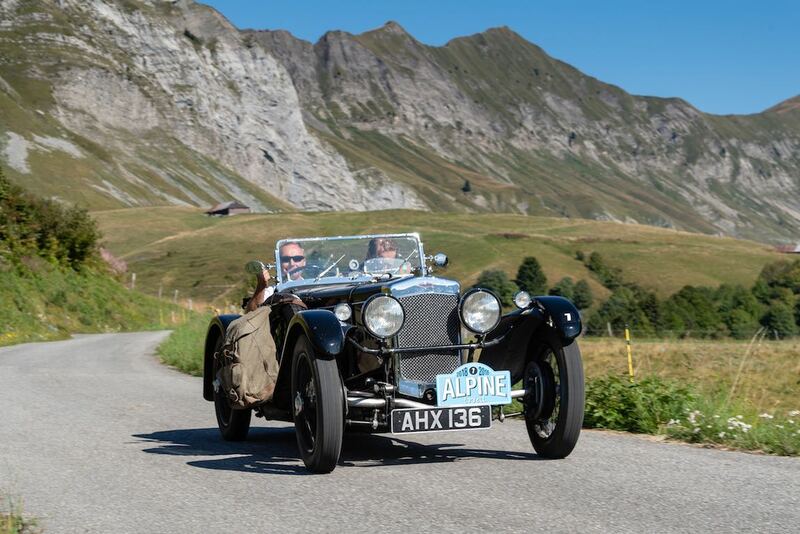 The fourth running of the Alpine Trial from Endurance Rally Association (ERA) was based around Annecy’s Imperial Hotel, with the route taking in a different direction each day. 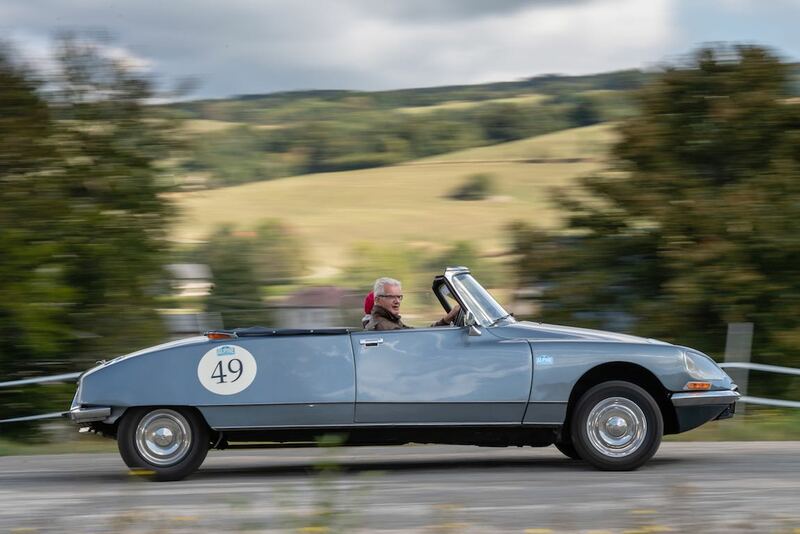 The ERA’s 2018 edition Alpine Trial again started in the little-known town of Divonne-les-Bains, situated between the Jura Mountains and Lake Geneva. 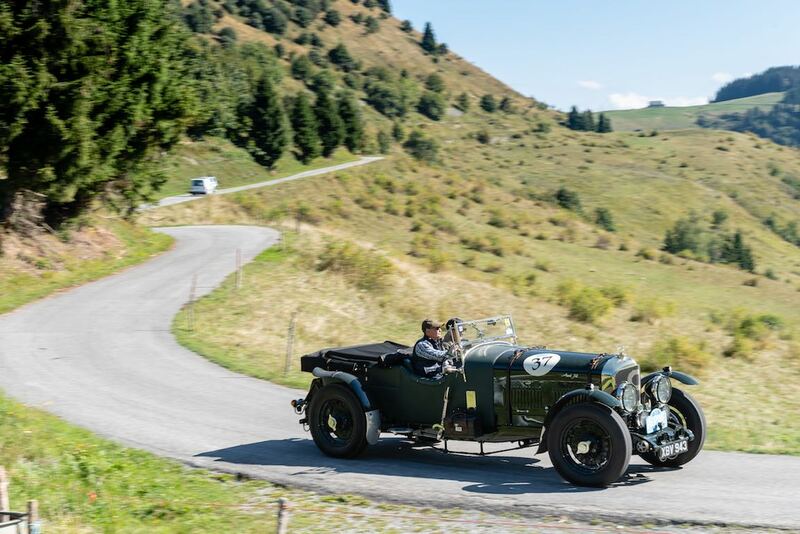 After tackling the scenic mountain roads of the Jura the intrepid crews then headed across the Rhone and into the Bugey region, with the high passes of the Savoie Alps awaiting them on the third day before heading to the finish line at Annecy. 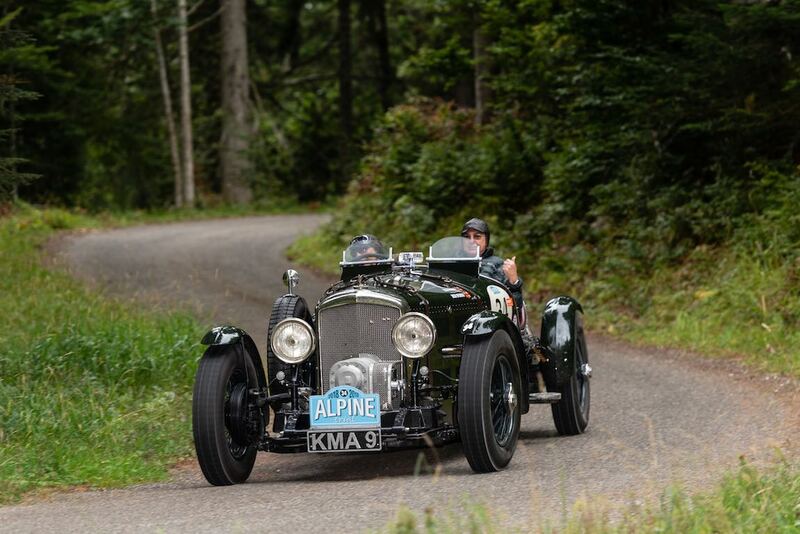 Having competed in all four of the Endurance Rally Association’s Alpine Trial events, American driver Jim Gately and British navigator Tony Brooks finally claimed the winner’s trophy. 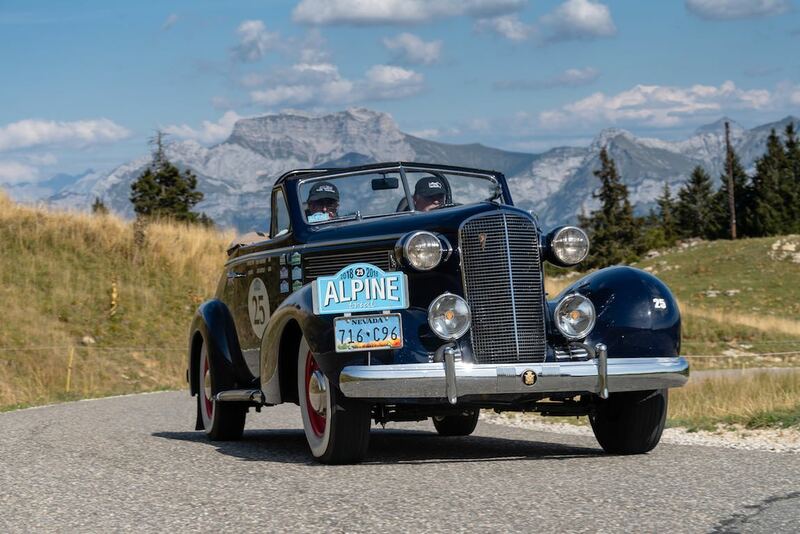 Competing in a 1937 Cadillac Convertible, the pairing completed the challenging final day less than a minute ahead of the second-placed 1934 Talbot 105 Alpine crewed by Wilfried Schaefer and Sandra Hubner. Gately and Brooks’ previous best finish was second place in 2015, so having come so close this year’s victory was even more special on an event that Gately described as the best yet. 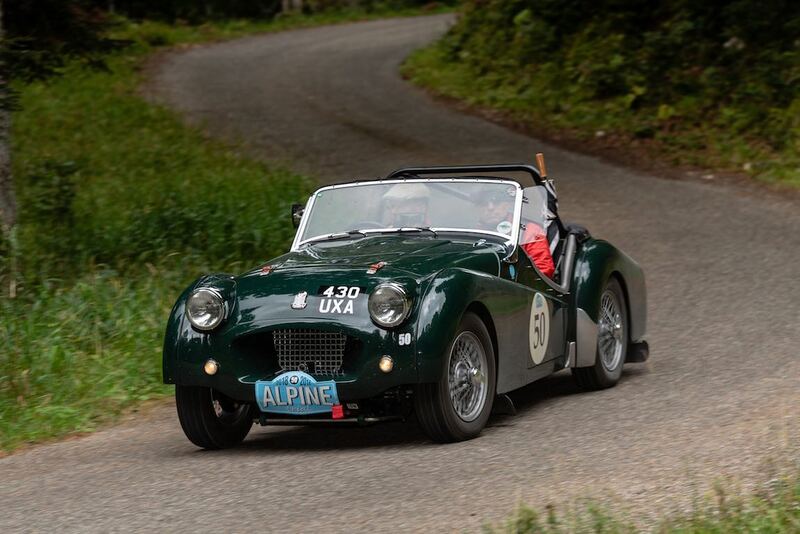 Competition had been fierce over the course of three days and around 600 miles, with crews tackling a series of challenging Regularities, Tests, and Time Control sections in a bid to win the coveted Alpine Cup. The crew of Schaefer and Hubner had maintained second place since the first day but were unable to overhaul the eventual winners, while third place went to Jonathan Proctor and Jason Dearden in their 1932 Frazer Nash TT REP.
Further broadening the appeal of the event, the ‘Alpine Trophy’ was a new category open to sports cars built between 1949 and 1962 and the inaugural winners were Julian Riley and Bill Hoff in their 1955 Triumph TR2. 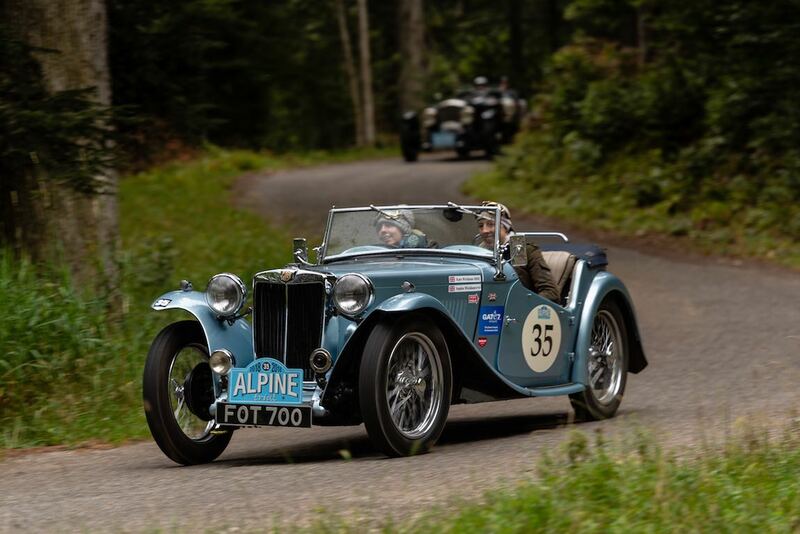 The ‘Tin Top’ TT Trophy for Alpine cars went to Colin and Mark Winkleman who also took their fabulous 1939 BMW 327/328 Coupe to tenth place overall. There was also an award for the Belgian crew of Willy Van Loon and Christine Torfs who were competing in their first Alpine Trial behind the wheel of a 1935 Bentley Derby 3 1/2-Litre. They were worthy recipients of the Spirit of the Rally. The British pairing of Bill and Harvey Holroyd were awarded the Concours d’Elegance for their 1953 Frazer Nash Sebring, in addition to finishing in an impressive sixth place in the Alpine Trophy category. Similar to 2014, 2015 and 2016, Sports Car Digest also documented the 2018 Alpine Trial Rally, with photographer Gerard Brown offering the following wonderful images that highlight the outstanding mountain vistas of France. For updates and more information on the ERA events, visit EnduroRally.com. Oh my. I’d love to participate. Anyone in Europe need a navigator? Great photos. I especially appreciate the amount of shots that gave a clear image of the driver and/or passenger. Really nice job. We were pleased to have Jim Gately and Fred Gallagher in Jim’s lovely and stout 1937 Cadillac at our inaugural run of the Great American Mountain Rally Revival (GAMRR) this Oct 12-14th, which was a revival of a thousand mile rally run through New England from 1953 to 1957 every Thanksgiving weekend. It should be pointed out that Jim Gately was fresh off his win in the Alpine Rally. Jim came from Nevada to take part in the rally and Fred came all the way from England! Also of note is the team of Gately/Gallagher placed first in the Original Class. The rally encompassed 700 miles through the hills and mountains of Connecticut, Massachusetts, New Hampshire and Vermont traversing the original route over three days. We are already planning a GAMRR 2019 for next October. Jim has reached out to some of our novices to offer assistance in next years rally; many thanks to Jim.